At UHSpress, we work hard to cover the stories you care about, for today and always. Our publication and digital media staff work tirelessly over the course of the year to keep you up-to-date on social and digital media, and also create printed pieces that will stand the test of time. 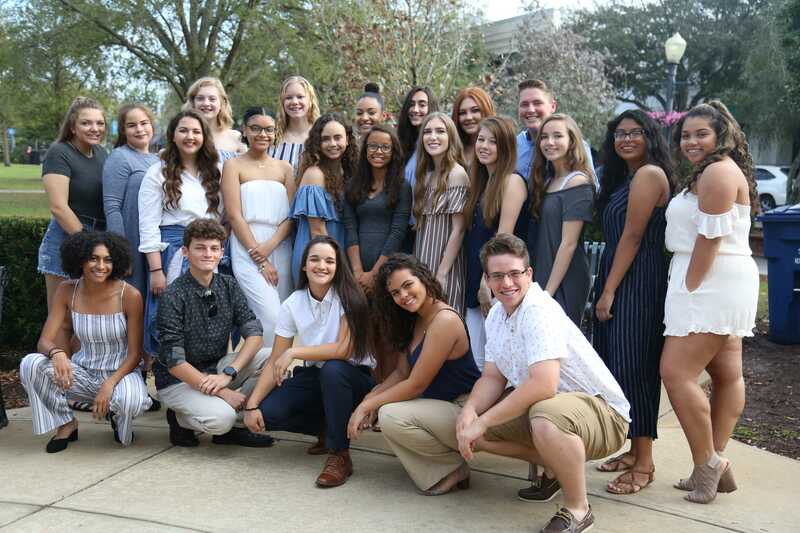 UHSpress began with the start of the school in 2010, but didn’t fully come together until 2015 as a united press team. Yearbook and news work together to tell the story of your year, in its entirety. We are nothing if we are not a team, working together to deliver the best, most up-to-date journalism we can. Each member of the news staff is an invaluable part of the UHSpress machine.